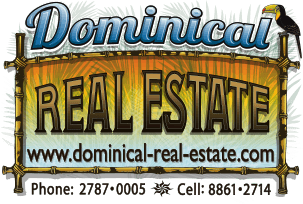 5 ACRES - 3 Bedroom Luxury Home With Pool And Ocean View In Escaleras!!! The 3 bedroom, 2 bathroom home features open living spaces that flow out to the patio and pool, providing for fantastic indoor / outdoor living experiences in the jungle. There is a 3rd bathroom outside close to the pool. The home itself is solidly built, featuring an easy layout, custom bamboo ceiling, and huge doors and windows allowing in plenty of natural light and refreshing ocean breezes.